China Institute Sees Steel Products Demand Rise to 720 Million Tons in 2015. 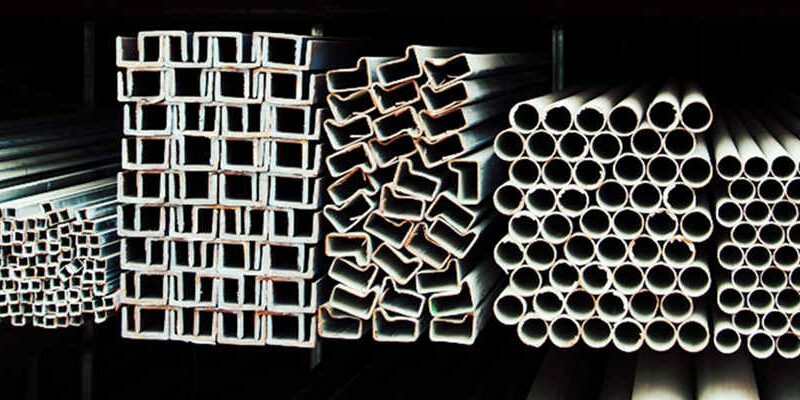 By MetalMiner IndX Reports on DECEMBER 4, 2014 – A leading Chinese steel industry body predicts a modest increase in steel products demand for 2015 as economic growth slows down in China, according to Caixin. This steel products demand are from hot rolled steel plate, cold rolled steel plate, stainless steel plate, API line pipe, and all kinds of steel profiles. The China Metallurgical and Industry Planning and Research Institute believes demand for steel products will reach 720 million tons next year, up 1.4% from this year. At the same time, the steel industry especially the steel plate manufacturers will produce 834 million tons of crude steel, an increase of 1.71% from 2014.